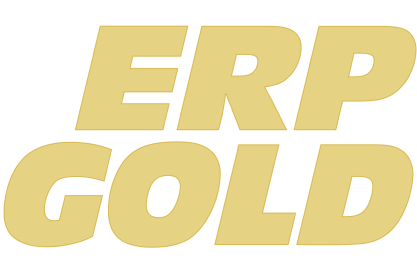 One-Click posting to Facebook and Linkedin company pages when you Automate Social Media with ERP Gold. Our template ensures your posts are always beautifully formatted and mobile-responsive. 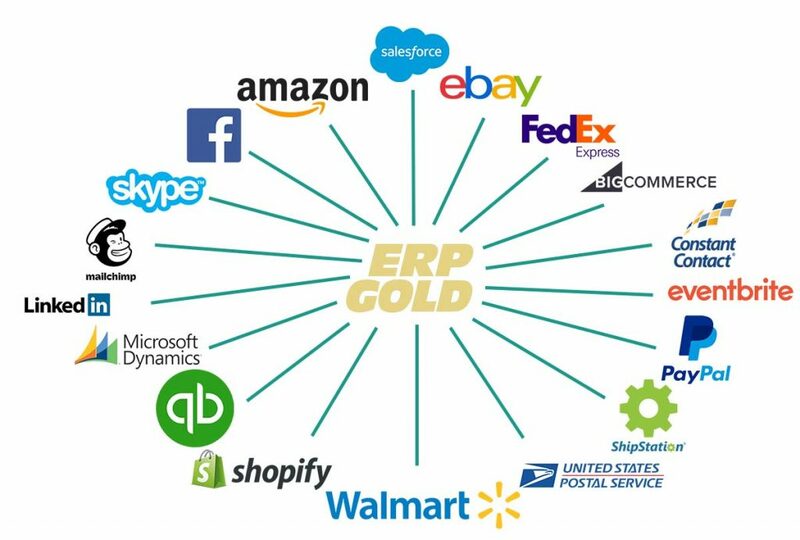 When you Automate Social Media through ERP Gold you can Market from wherever you are, all in one place. 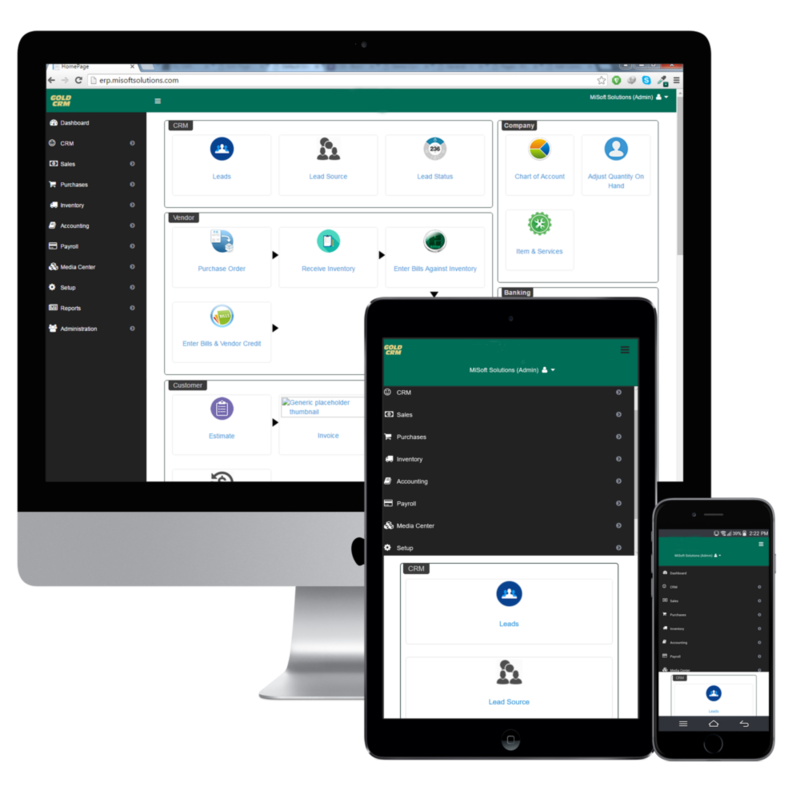 By integrating your marketing system with the rest of our ERP suite, you save valuable time and optimize business process flow. We only use native API’s for social networks and follow best practices for content publication.